GQ Men's Hair Lounge - Jumeirah Lakes Dubai - Have you ever fancied a break from the norm? As we know pampering yourself boosts your self-esteem and can add at least 10 years to your life! We at GQ. "BECAUSE MEN DESERVE A PLACE OF THEIR OWN"
: Men's Hair Lounge JLT focus at providing the best. 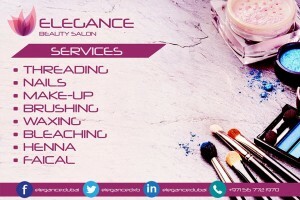 We do this by presenting you,” OUR GENTS /GENTLEMEN”, high quality salon services and unique customer ...care. The foundation of GQ: is our extraordinary team of hair stylists who offer exceptional expertise in all areas of hair care needs and strive to establish long lasting relationships with each client. Our goal is to help each individual see his own sense of style. No matter what part of Dubai you are from if you are looking for one of the best facials in town or a total new look or even just a relaxed pampering, please do not hesitate to contact us or just drop by to see us at GQ Men's Hair Lounge located in Jumeirah Lake Towers. 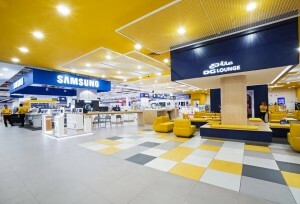 (Men's salon in JLT). Non Surgical Hair Replacement System is Extremely Natural the new transbase hairsystem, light, natural, easy to maintain and truly undetectable. Gain a sense of confidence with a revolutionary nonsurgical hair replacement System. New advances in technology and artistry allow for naturallooking results that are specifically customised and tailored to your needs. Non surgical hair replacement is faster and less expensive than surgery and our restoration process re-creates the look and feel of your own natural hair. You can brush your hair, style your hair, swim and many such activities with ease. This quick and simple method, mixing art with science, has helped many men regain confidence after losing their hair.